Your Wedding Day should be the most memorable day of your life, so let’s start that out with how you will be getting to the church on time! 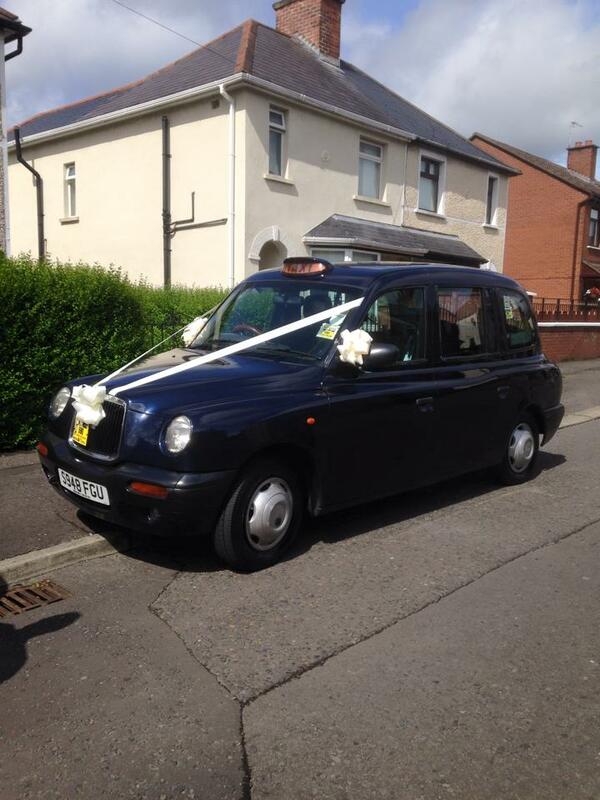 We now offer an alternative wedding car for your special day. Rather than the traditional limo or vintage car, the Black cab is fast becoming a favourite in quirky and fun wedding cars. 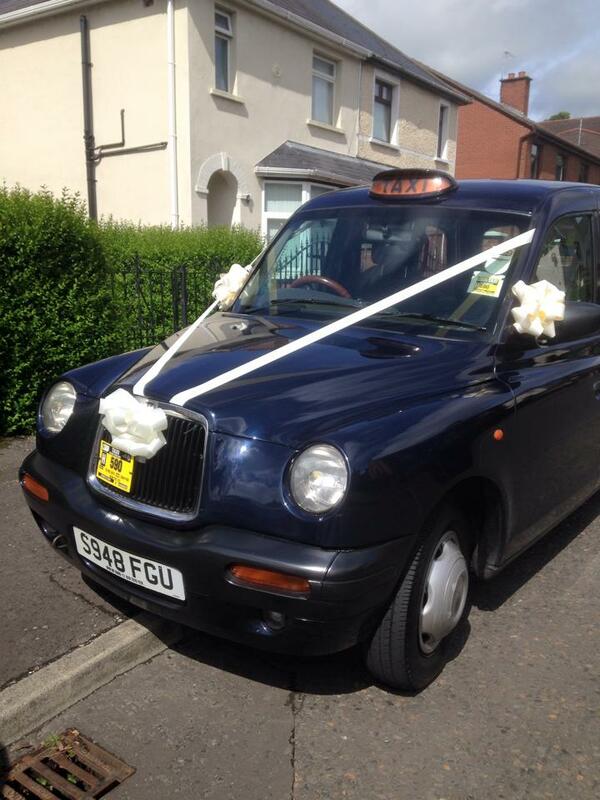 We can tailor our cabs to your needs in order to help make your wedding day a memorable one. Cabs can be hired for all wedding occasions, providing not only transport but a beautiful photo backdrop for you and your beloved. 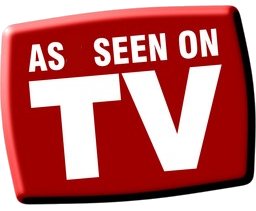 Taxi transfers can be quoted for each different trip and any additional waiting time or special requests can also be discussed. 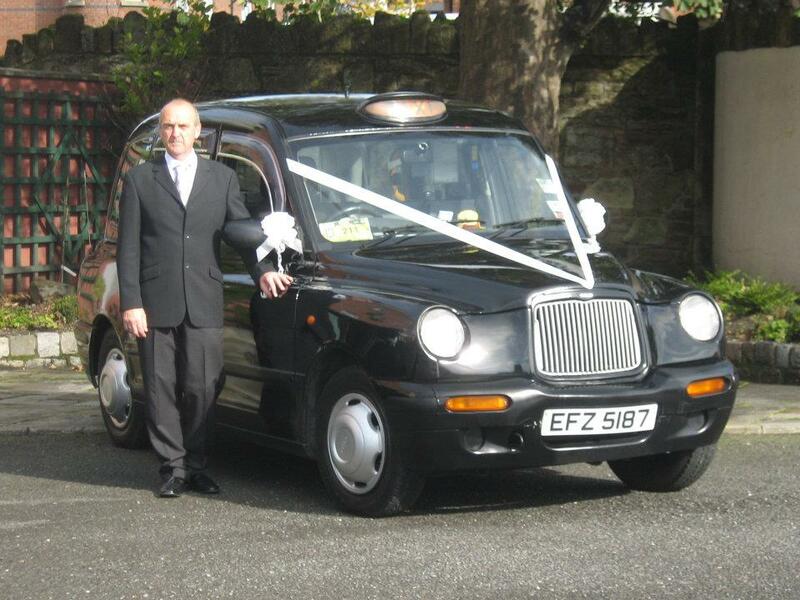 Our cabs and drivers can cater to your style requirements - the London-style cabs are available in a variety of colours. Ribbons and bows can be provided on request in any colour also making the bridal party or just in simple white or cream. You will be treated to a VIP experience on this very important day as we hope to drive your off into the Sunset to start the rest of your newly married life.